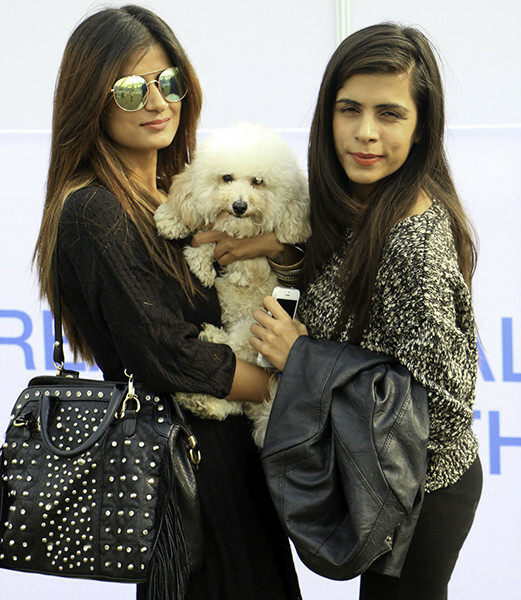 #PostEventCoverage - Every Dog Has It's Day and The Pet Fed Festival 2016 Was It! 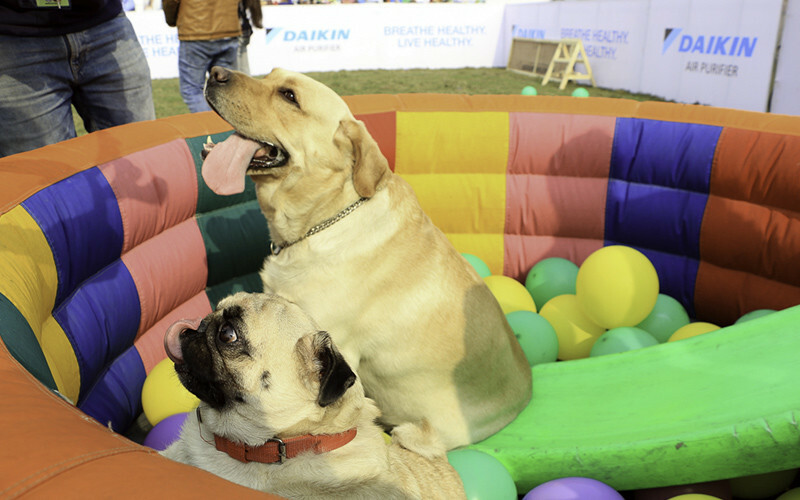 India’s biggest Pet festival, Pet Fed made a comeback with its third annual edition in Delhi on 17-18th December at the NSIC Grounds, Okhla between 10 AM-8 PM. 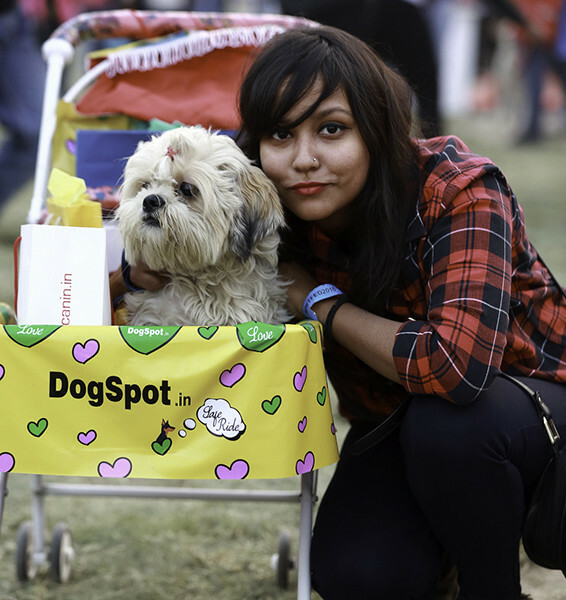 About 25,000 people & 2,500 pets came to the fest spread over a span of 2 days and it was EPIC to say the least! 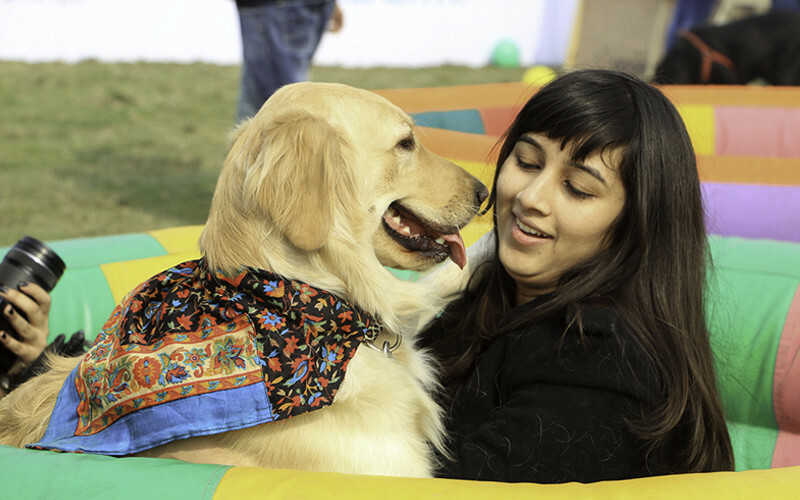 The entire concept of Pet Fed was started by the young entrepreneur Akshay Gupta, an alumnus of the Delhi University on the belief that there’s an event for every passion of human beings, be it music, art, fashion or comedy. With 3 acres of lush green area and 10,000 sq. 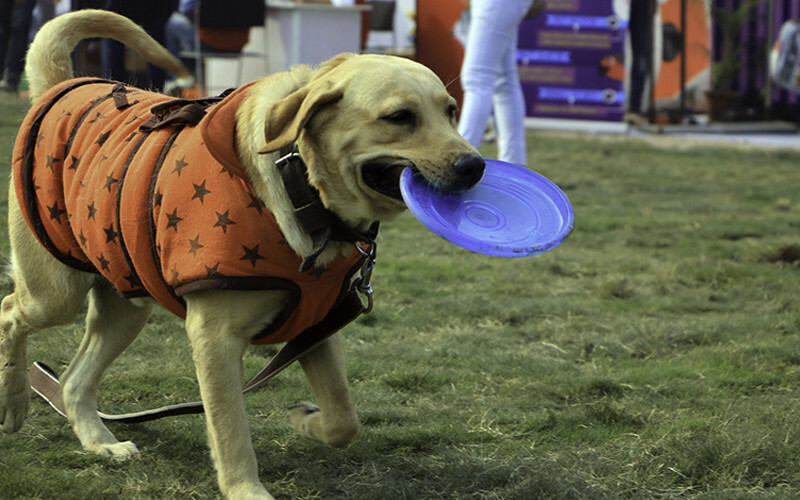 ft. of off-leash zone, the number of activities this year were nearly twice as many! They had dog swings, cat zones, pet bakeries, spa services and much more. 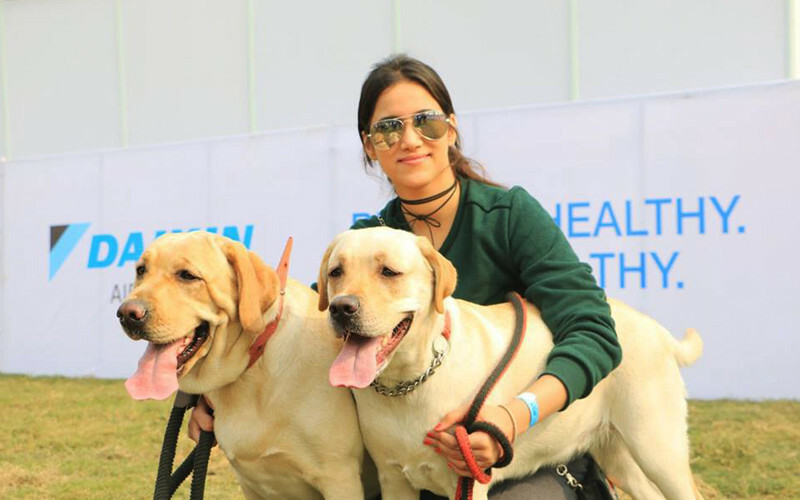 There were more than 100 stalls from across the country in order to bring out the best products and services for pets & pet parents! 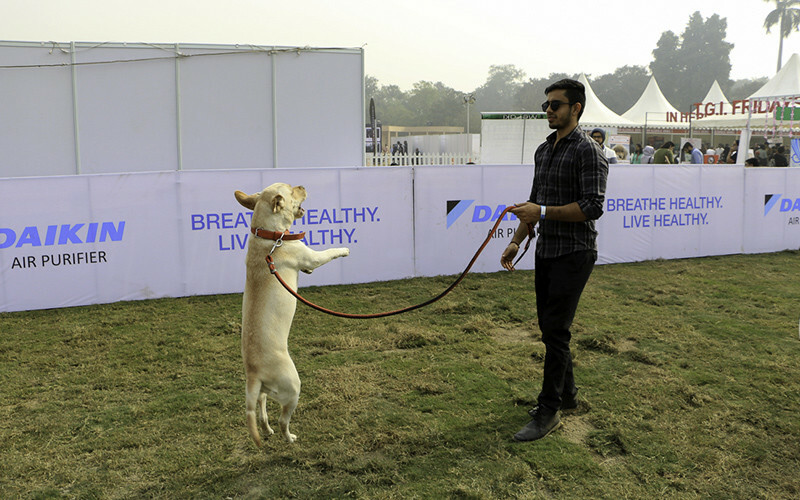 The festival also hosted a fashion show for pets where actor Dino Morea was the showstopper! 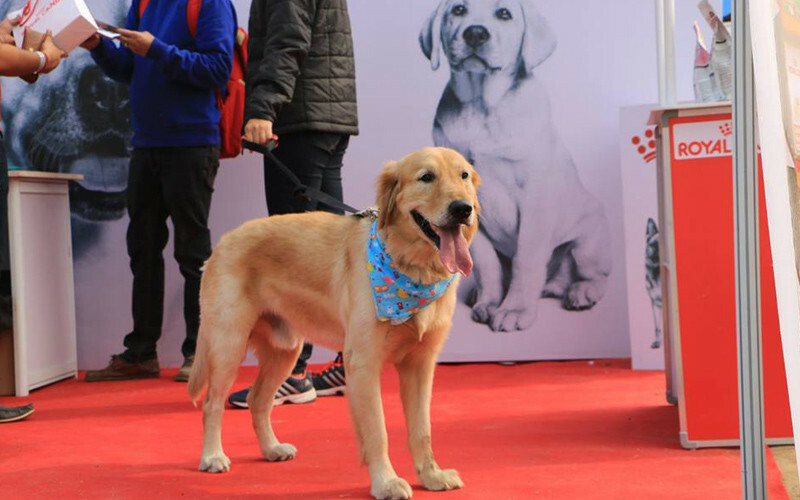 He walked the ramp with one lucky dog who was chosen through a Facebook contest on their Facebook page. The highlights included a special art gallery for dogs made scientifically in a way for the dogs to be able to recognize the patterns. 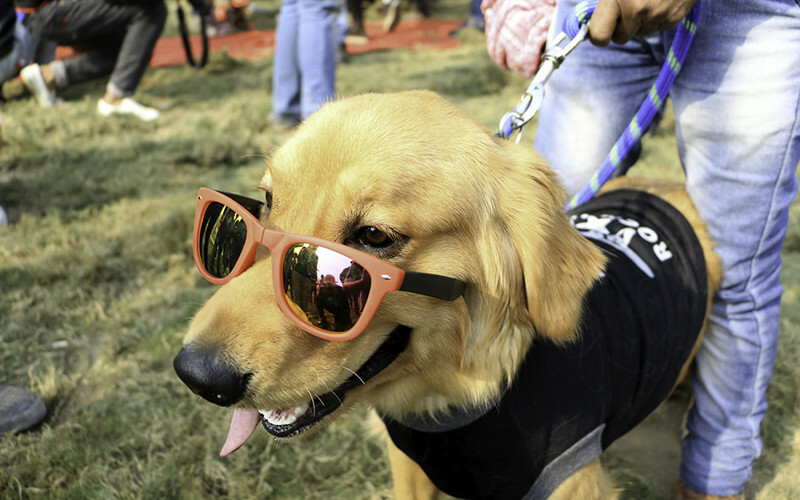 A one of a kind doggy café in partnership with Puppychino, served everything from doggy beer to doggy pizza. 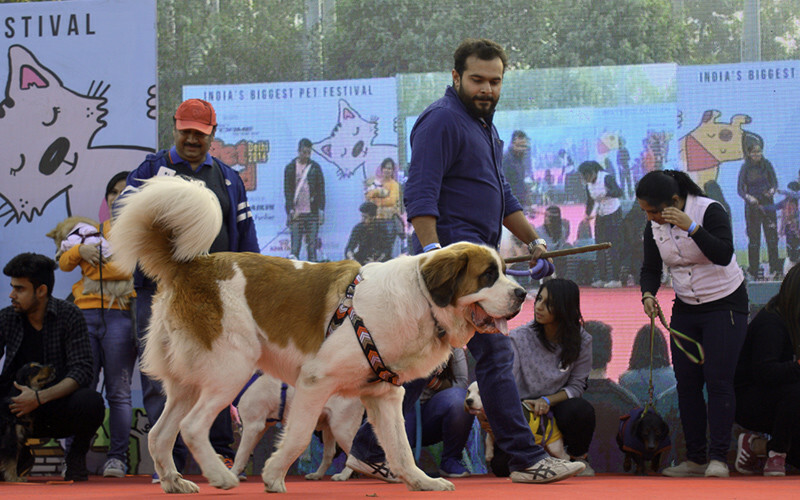 With all the fun & entertainment, the fest praised the hard work of the pet industry through a special award night, where all the new ideas in the pet space were recognized. 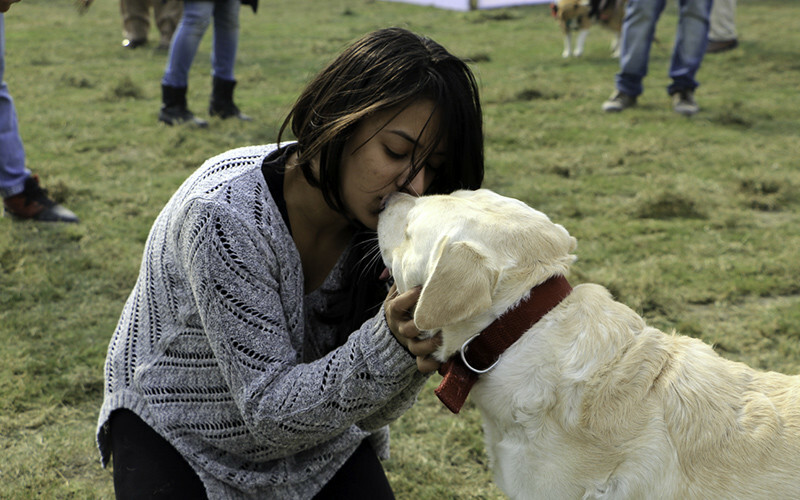 And to top it all, a part of the revenue from the festival will be donated to NGOs working for stray animals. Doesn’t that make us all happy? 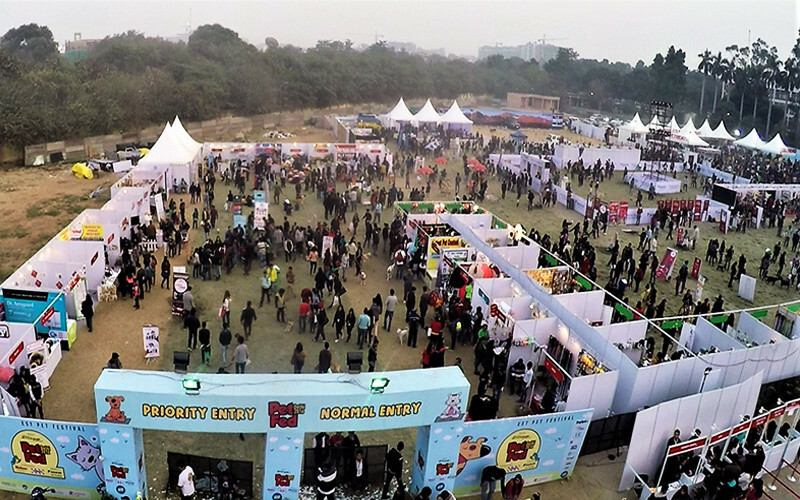 If you missed out on this event, fret not, Pet Fed will most likely be back for a 4th edition next year! We hope such wonderful initiatives continue to be a part of Delhi!